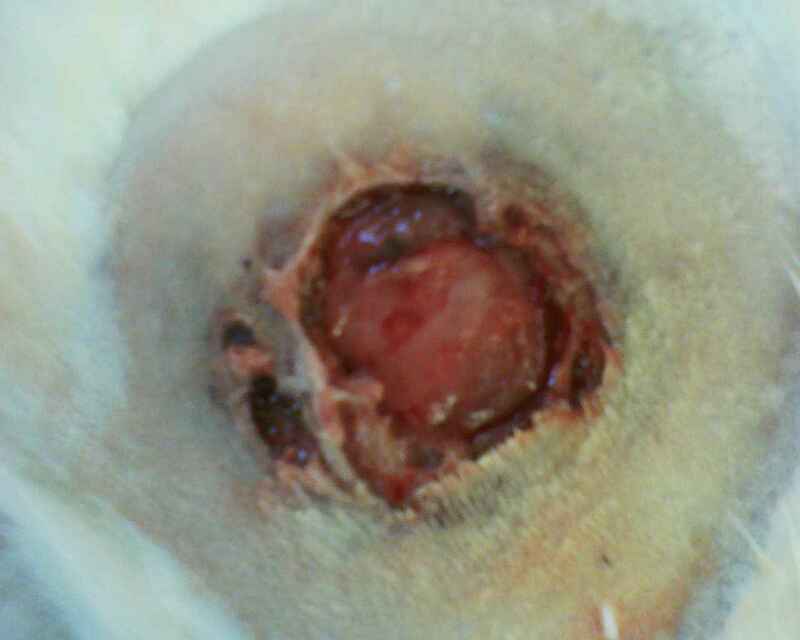 An abscess refers to the pus collected in a part of the body, generally leading to inflammation and swelling surrounding the area. 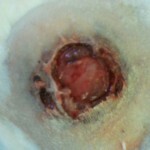 The pus contains fluid, dead tissue, active and dead WBC, bacteria and other foreign substances. 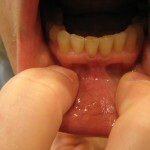 Abscess can be formed in any body part, such as on the skin, under the skin and the teeth. 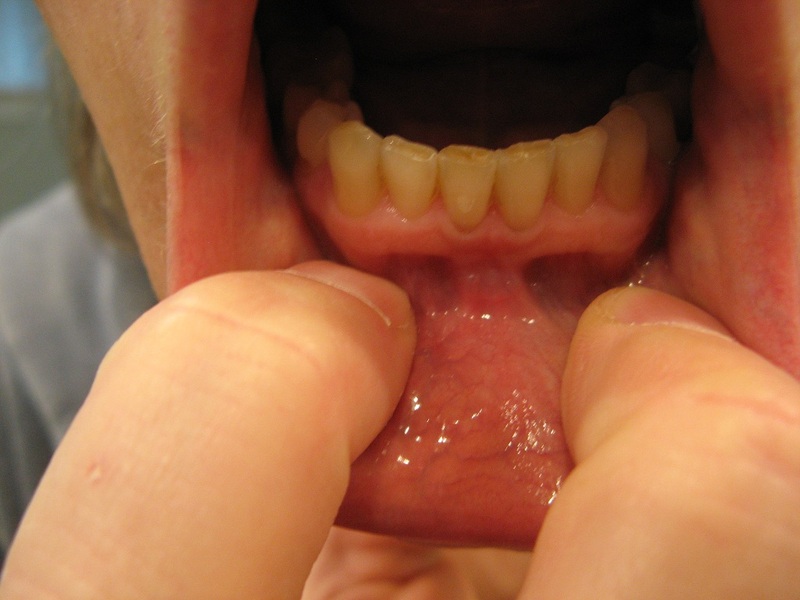 They can be easily visible on the skin as red, inflamed and painful. While in other body areas, they may cause major organ damage.Abscesses can be treated by surgery, antibiotics, or sometimes both. A good hygiene can prevent one from developing skin abscesses.